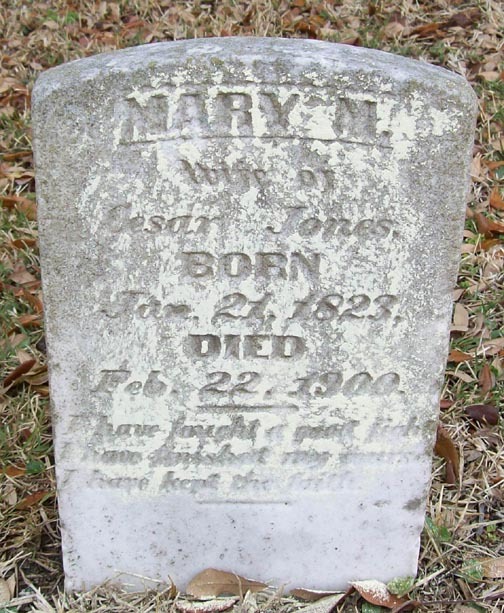 Stone reads: Mary M. wife of Cesar Jones, Born Jan. 21, 1823, died Feb. 22, 1900. Psst! 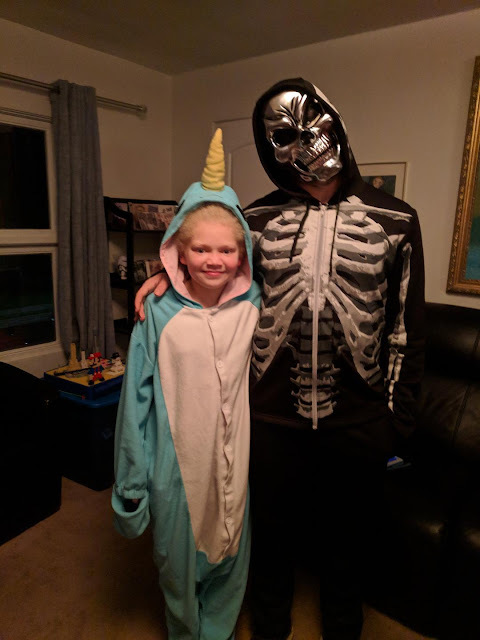 Guess who's will I found recently. Look for it in an upcoming post. I like the inscription very much. That's really a statement by the person when alive,which are my favorite kind of inscriptions. I feel the same way too Mariann.